Jimmy B's to the rescue! Jimmy B's Mobile Auto Glass will come to your home, work or school. Where ever you need us, we can be there! Call to make an appointment today! Don't have insurance coverage? We offer affordable prices to everyone. Call for an estimate at 734-770-5423. Michigan's Best Glass Repair for Your Car, Truck or Van. High Quality Replacement Auto Glass and Broken Windows! Serving all Metro Detroit Area in Michigan. 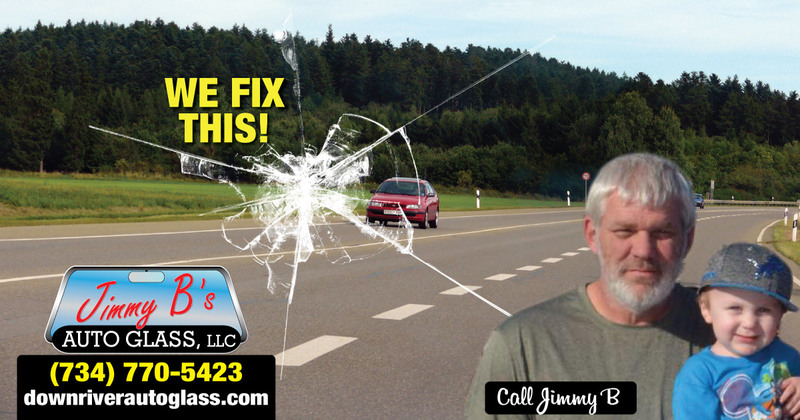 Jimmy B's Auto Glass was established in 2007 with our mission to keep our customers vehicles safe and provide them with quality work and materials. 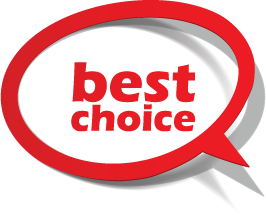 Family owned and operated with no overhead cost, this allows us to pass more savings along to our happy customers. We take pride on the strong customer service we provide and our ability to get the job done right. We are efficient and offer lowest cost possible. We proudly serve the Downriver, Monroe and Detroit Michigan Area's. We cater to the needs of our customers with our free mobile service. We can adjust to your schedule requests at home, school, or work. We offer windshield repairs or replacements on any vehicle glass including doors, sunroofs, side vent, and back window glass. We also install specialized windshields with electronic sensors, antennas or other devices. Installations average 45-60 minutes to complete and with a 60 minute drive away time, vehicle down times average 2 hours. We work with all insurance claims. Just tell your insurance provider you want Jimmy B's Auto Glass to perform the work. Often times, stone chip repairs are at no cost, and windshield replacement can be free depending on your deductible. Our workmanship and glass are guaranteed. Ask for further details. We offer Original Equipment Manufacturer (OEM) and aftermarket glass. All glass and urethane meet or exceed OEM standards. We look forward to doing business with you. Please tell your friends and family to call Jimmy B!